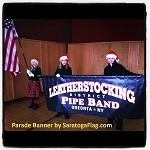 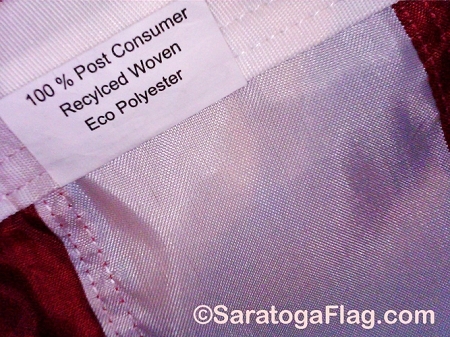 Saratoga Flag carries the Eco-Glory® Premium Recycled American Flag, made from Recycled Plastic Soda & Water Bottles! 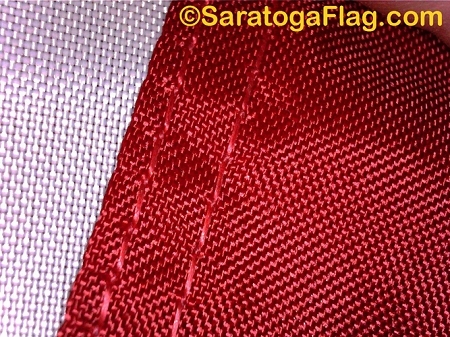 This special woven and dyed fabric is 100% Post Consumer Recycled material, derived from Consumer PET Bottles.... and is Manufactured in New York State! 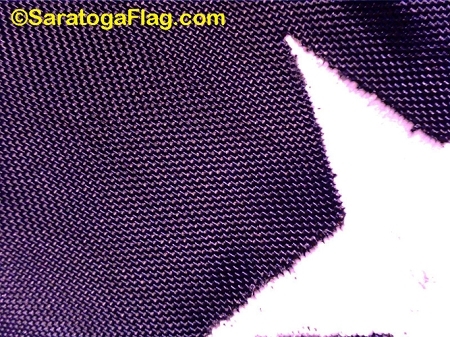 The Flag features sewn stripes and embroidered stars and is offered in three sizes: 3x5ft, 4x6ft and 5x8ft.